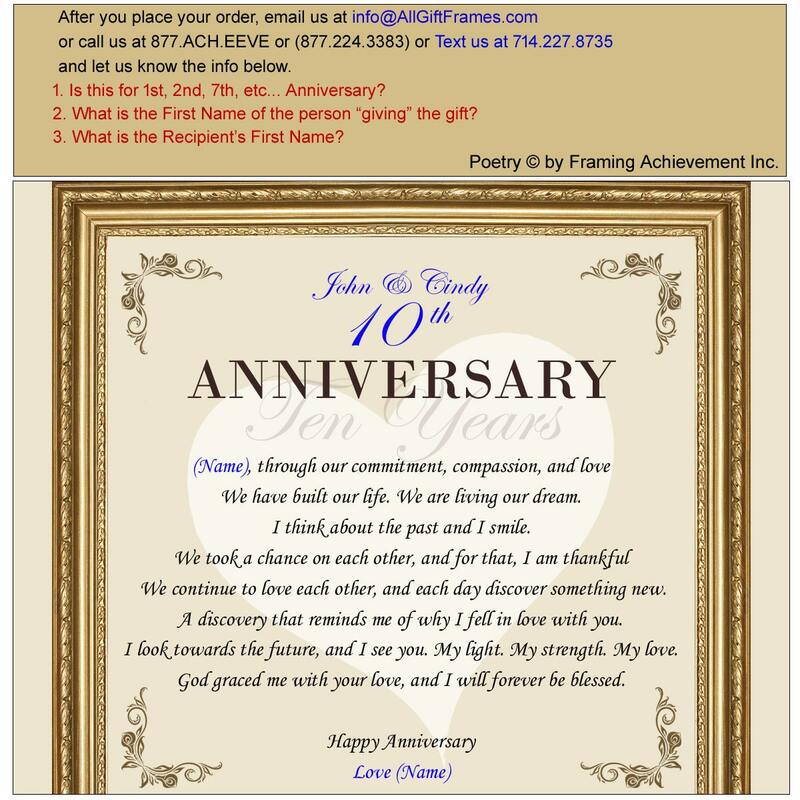 Our elegant anniversary photo plaques make every touch point count with personalized memorable poems. 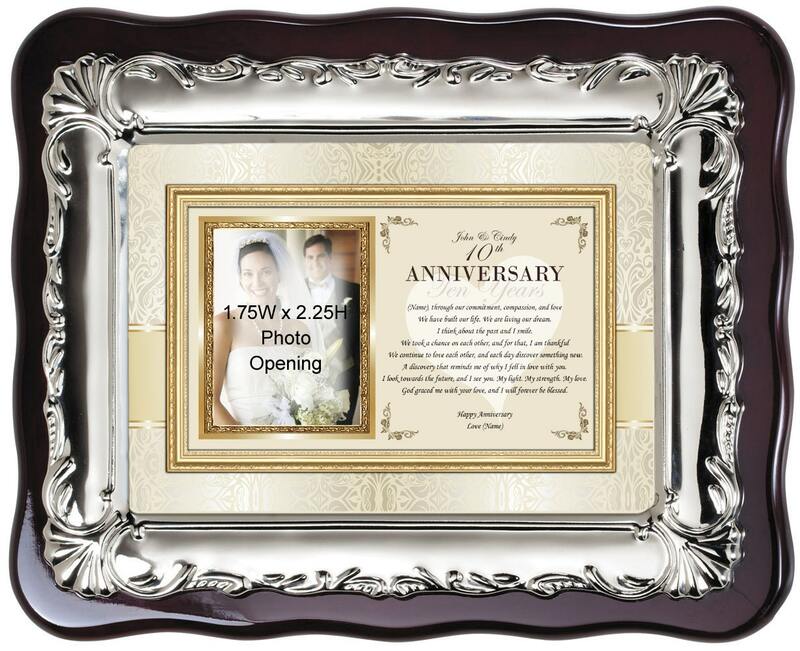 Focusing on delighting lovers and spouses, our personalized wedding anniversary picture frame gifts and presents unlocks the best loving opportunity to show thoughtful appreciation to your hero husband, boyfriend, father or friend. 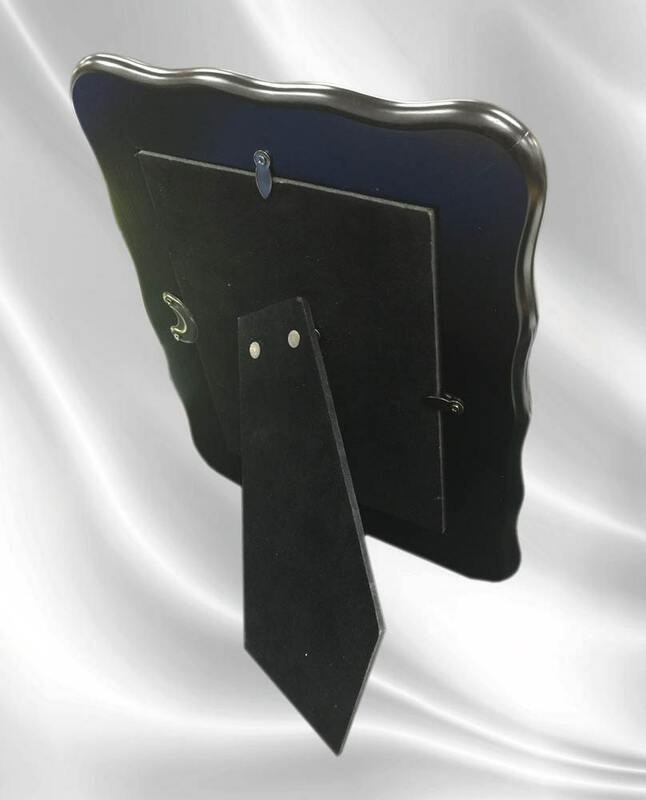 This silver metal floral border plaque is displayed with a touching love poem.